Two well-known brands lend themselves to a line of electric shavers. 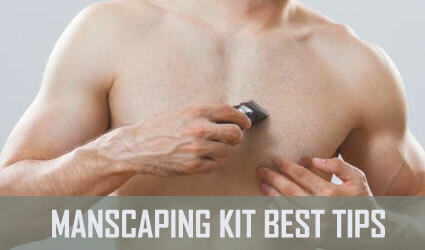 In this best Norelco electric shaver guide, we profile ten of the best Philips Norelco shaver options on the market. Most that made the cut are rechargeable and have rotary or circular blade systems. You will notice a few that you hold more like a traditional razor. We also considered the functionality, options, performance, and price. In this best Norelco electric shaver review, you’ll see many products with rotary blades. This design promises the ability to shave curves in your face. This S1150/81 product features three such blades, each one independently able to move in four directions. Some purchasers note that the shave is not a close as some other models. Longevity of the blades comes from the self-sharpening feature. This close cut system keeps the blades able to effectively shave even as you’re using it. One of the customer review comments suggests a nine-month useful life for the blades. This Norelco ranks among the lower priced models, but few extras accompany it. There is no trimmer or light. Unlike several of the best Norelco shaver products profiled here, the S1150/81 runs solely on corded power. Despite the lack of a battery option for operation, this shaver has a cord that you must plug and which can at times not keep a snug fit. Even though the 1100 was followed by the new and improved Philips Norelco 2100 and 3100, it still stands as a long-lasting, reliable shaver. The S5370/81’s blades can move in five directions, allowing for shaving the neck and jaw hairs. With its system of multi-precision shaving, the blades lift long hairs and cut them. The trimmer can clip mustaches and perform other tasks rendered cumbersome by even the flexible rotating blades. To activate it, simply click the trimmer. This offering to the best Philips Norelco shaver list runs on a lithium-ion battery that gets up to an hour of use completely charged. It usually takes an hour for the S5370/81 to achieve a full charge. As customary for wet/dry shavers, it is waterproof. Also, you can apply shaving foam or gel to your face as if you were using a manual razor, which makes this one of the best Norelco shaver options in 2018. Customers who used this product mention it’s very similar to the Philips Norelco 5100 reviewed here. 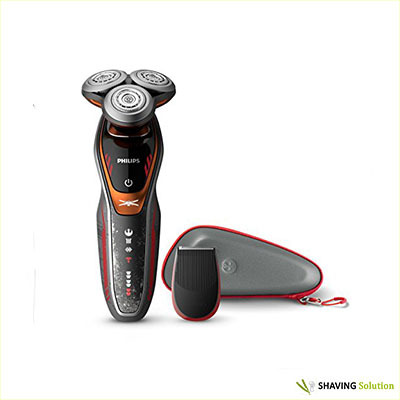 This best Norelco shaver model comes with three rotary razor blades for the face and chin. A pop-up trimmer allows you to work on the sideburns. As a showerproof shaver, you can perform wet shaves and rinse the hairs and other fine debris from the shaver. Power comes from a lithium battery that fully recharges in eight hours. At full charge, you can shave up to 40 minutes. It also runs from being plugged in an electrical outlet. You’ll want to keep an adequate charge even if you rely on the cord. One customer notes that this razor runs weak even when plugged if the battery is low. 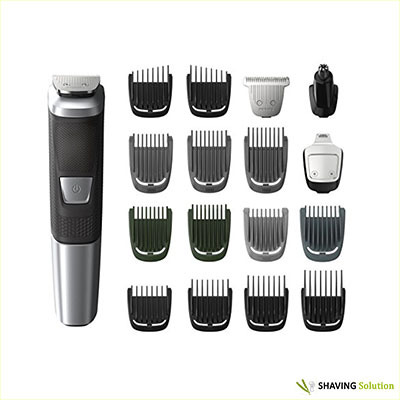 Generally, purchasers place this Norelco shaver in the middle of the price spectrum. As with electric shavers that use rotary heads, replacement forms part of the cost of ownership. Expect to need a new rotary head each year.  If you’re looking for a similar item that will not disappoint, check out our Philips Norelco PT730/41 electric shaver review. This best Norelco shaver nominee looks more like a traditional hand-held razor. The OneBlade, though, relies on a lithium-ion battery for power. You’ll need four hours to fully charge the battery and a such a charge delivers 60 minutes of use. Additionally, this electric shaver expands beyond shaving facial hairs. 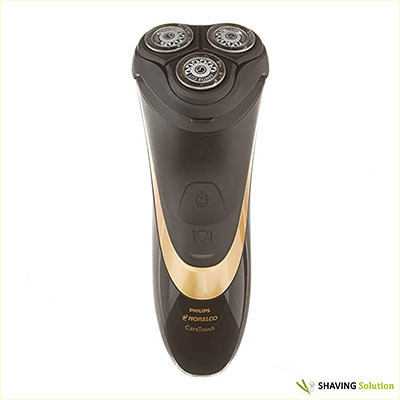 The dual-sided blade works to remove mustaches, underarm hairs, and even other body hairs. Users generally describe a shave that is not excessively close, but leaves a slight stubble. Three trimming combs help handle stubble. Even Philips Norelco’s description says that its shaves are not so close as to cause irritated skin. Normally, a replacement blade has four months of effective life — assuming that you shave fully twice each week. Products can appear on our best Philips Norelco shaver roster thanks to convenience for travelers or those needing quick shaves. One such option is this PQ280/40. 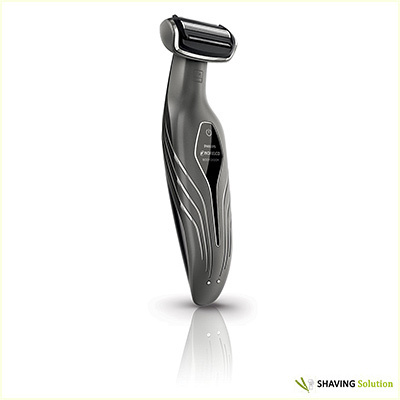 Billed as a travel razor, this model comes with two independently rotating heads. The blades sharpen on their own. Power comes from two AA-size batteries. You can get up to sixty minutes on the batteries, but this shaver does not recharge them. Using traditional alkaline rather than lithium-ion batteries will mean that you may have to actually replace batteries prior to a complete loss of power. 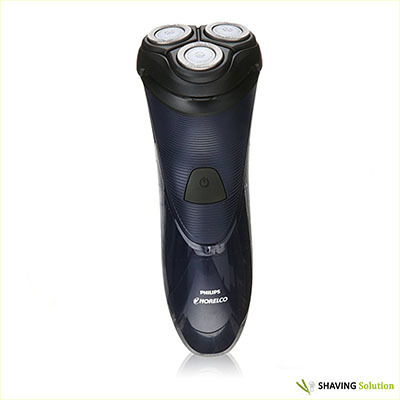 As batteries lose voltage, the shaver powered by them will lose speed in shaving. An upgrade to lithium-ion batteries can raise the speed some while you shave. Anticipate longer times to shave than with the other models we present in this best Norelco shaver report. 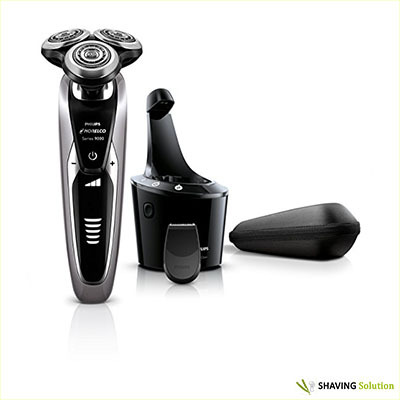 One customer says a shaving session with this travel model can run 15 minutes, thanks especially to having two rather than three shaving circles and the less voltage produced by alkaline rather than lithium-ion batteries. See our full review of the Philips Norelco PQ208/40 electric razor here. In this offering to our best Norelco electric shaver models, the blade heads use “DualPrecision” to get long hairs and the shorter stubble. Each head can pivot, float or flex and moves in four directions. For those with sensitive skin or who otherwise seek skin protection, the AT830/46 provides low friction and a rounded shape. 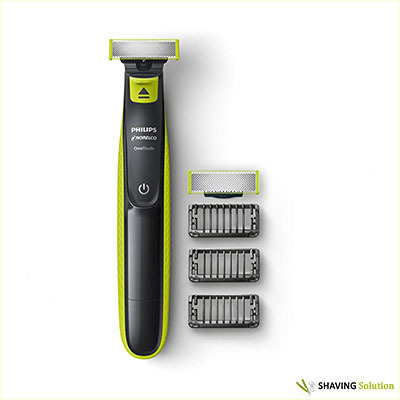 The lithium-ion battery furnishes 50 minutes of shaving when fully charged. The time to fully charge runs at one hour. When you need a brief one-minute session, just charge the unit for three minutes. You have a power cord, but the shaver doesn’t operate when you’re charging it. With the LED display, you can see the progress of the charging and whether your battery is low or carries a full charge. The number of shaving options places this Multigroom 5000 on our best Norelco shaver list. You can shave or trim at the face, chin, neck, between the lips and nose or sides of the face with the straight-edge trimmer. An extra-wide trimmer promotes use throughout the body. Nose hairs can even be removed. To promote longevity and sharpness, the blades sharpen themselves during use. 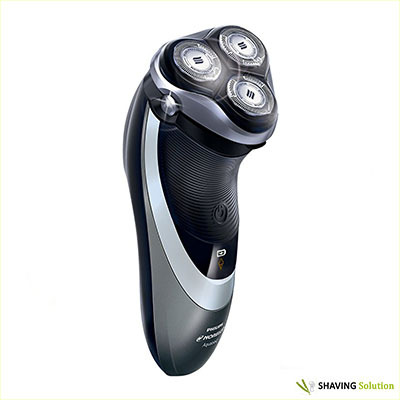 Due to its thickness, the blades may provide a slightly less close shave than other products. The 18 attachments are guards for your protection while trimming hairs in small areas, shaving beards and cutting hair. Depending on your particular beard length, you might need one of the regular hair guards. When fully charged, you can use this for three hours. Otherwise known as the Series 4600, the Philips Norelco AT880 is the second best Norelco shaver on this list. 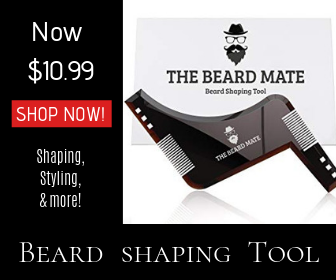 It comes with rotating heads and can be used for wet or dry shaving. As a wet shave device, you can apply shaving cream or gel to your face. 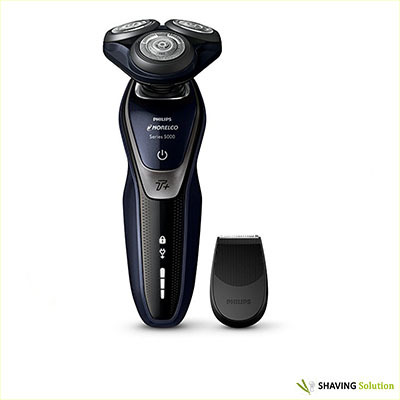 Similar to the S5500/81 we profile in this best Philips Norelco shaver list, the AT880 has a retractable trimmer for the mustache and sideburns. You can get up to 50 minutes of shaving use on a one-hour charge. If you need to use it quickly, charging for just three minutes will suffice. The shaver will work when plugged unless your battery has no life to it. Based on customer reviews, the lithium-ion battery lasts about four to six weeks. Philips Norelco creates a number of electric shavers themed around the iconic science fiction movie. In addition to a title, this device features a turbo mode that increases the speed of the blades by 20 percent. This results in the ability to remove thick-bearded areas quicker than at the standard speed. With shaving heads come 72 self-sharpening blades and eight directions for each head. This second best Norelco electric shaver lasts 60 minutes on a full charge. This translates to nearly 20 shaves. You can shave once on just five minutes of charging the batteries. Keep track of SW6700-91’s performance with the LED display. You have at your disposal with this display indicators for a low battery, cleaning, a travel lock and the need for head replacement. 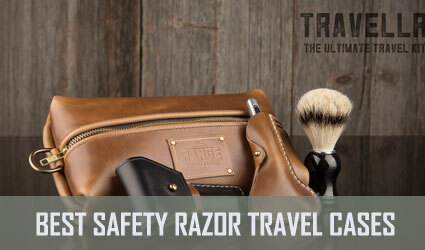 A hard travel case houses the shaver while you’re in transit. 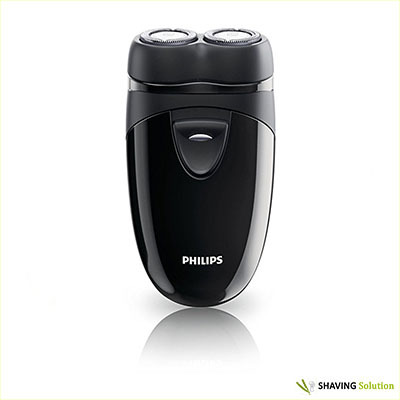 The “V-Track Precision” blades constitute a signature feature of this example of the best Philips Norelco shaver. With it, your shaves get 30 percent closer. The heads that move in eight directions remove up to 20 percent more facial hair than those with less flexibility in movement. You’ll also note the self-cleaning mechanism as another unique property of the S9311/84. This model cleans itself using dual filtration, while the “SmartClean” lubricates blades and dries and charges the shaver. The LED display shows the battery strength, the status of cleaning, when it’s time to replace the head, and the travel lock. All in all, this is the absolute best Norelco shaver according to ratings and reviews from verified customers. What may prove most comfortable and effect of is ultimately a personal choice. 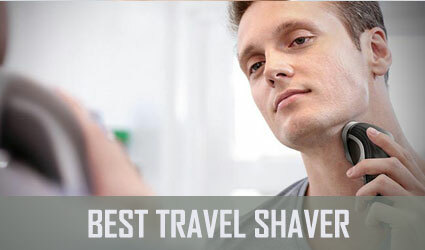 With these nominees for the best Philips Norelco shaver, we have considered the technology, convenience, and performance. Some of the evaluation turns on customer comments. If you have your own opinions or know of other best Norelco shaver suggestions, please share them with us.